great! We will hire them again. Superior service and picture-perfect results… That’s the standard when you choose Elite Pressure Washing for your property’s needs. Our goal is to boost your curb appeal and enhance the longevity of your space, and we’re proud to deliver just that reliably, efficiently, and affordably. With commercial and residential solutions that span pressure washing to window cleaning, deck restoration to concrete cleaning, you can count on Elite Pressure Washing as your go-to expert for your property. Plain and simple. 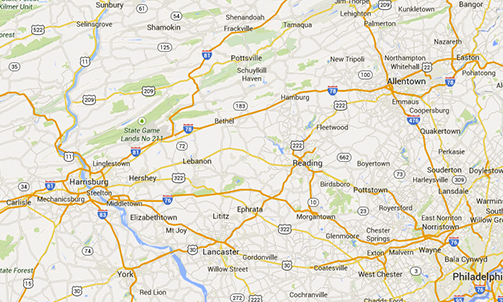 Explore what superior results we proudly offer Pennsylvania’s commercial and residential properties!